Newcastle United manager Rafael Benitez admits that his side 'could do better' following a narrow 1-0 loss away to Tottenham on Saturday. The Magpies defended well for most of the game, frustrating a Spurs side who failed to create much in front of goal despite dominating possession, and the visitors looked to have earned themselves a point. However, Son Heung-min's 83rd minute strike was fumbled by ​Newcastle goalkeeper Martin Dubravka to gift ​Spurs all three points. Speaking to Sky Sports, Benitez said: "We did well for a while in the first half, we had the chances in the beginning of the second half. We defended well, but the problem for us is conceding this kind of goal. You could concede another one, but this one we could avoid. DEANDRE YEDLIN spoke to https://t.co/6wuhjKS0XX after Saturday's defeat to his former club, Tottenham Hotspur, at Wembley. 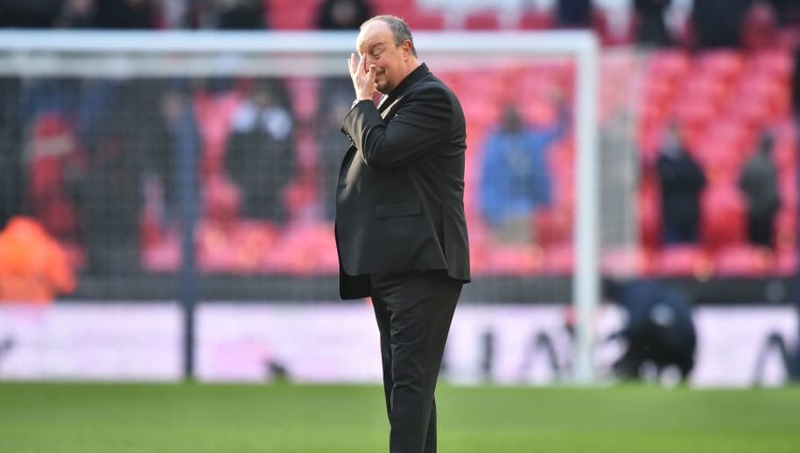 After falling to defeat in agonising fashion at Wembley, Newcastle will be looking to bounce back in their next fixture, which sees them play ​Wolves in the ​Premier League next Monday at 20:00 GMT.